OK.. Well… We’re a couple of baby-boomers who decided we wanted out of the rat-race so bought a narrowboat to live on. We are now retired and have lived on our narrowboat since 2010. Chris is a Moonraker (in other words, he originally comes from Wiltshire) and Joy is an Essex Girl. Karen is married to Mike and lives in Sydney and have a son, Joel and a daughter, Summer. Jeremy is divorced; he has a son, Morley and a daughter, Iona. He is a boater too, earning his living as ‘The Boat Man‘ fitting solar panels, doing electrical & general maintenance on boats. We are Grecophiles having spent several years holidaying in the Greek Islands, their favourite island is Skiathos in the Sporades Group and now feel visiting there is a bit like ‘going home’. Chris occasionally attempts to play guitar & chromatic harmonica. Joy is something of a jigsaw puzzle fanatic and loves challenging ones, double sided, 3D effects or anything difficult! 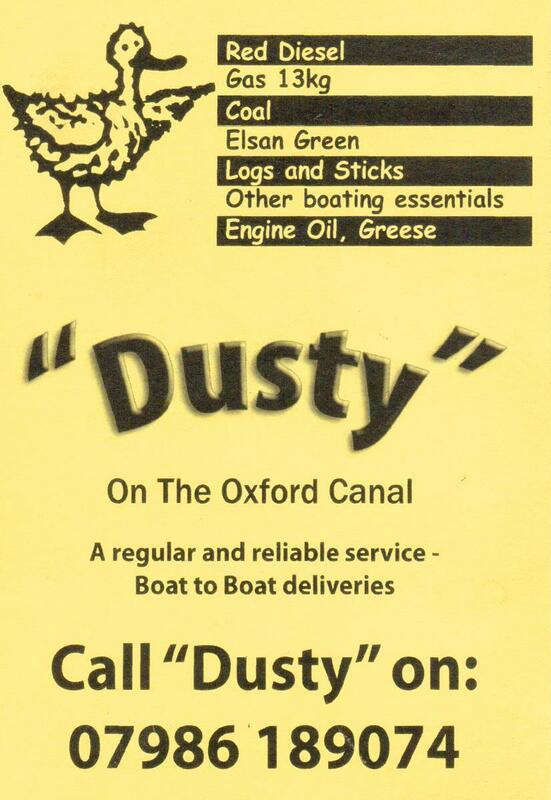 Because of the name of our boat we sometimes get asked if we’re from Dudley because of the Black Country’s Wren’s Nest National Nature Reserve although it does have boating connections because there are limestone quarries and caverns, some going down 100 metres below the hill to underground canal basins. In fact, the Wren family has roots in Oxfordshire, we have traced several generations of Wrens living in Middle Barton going back to the middle of the 18th century.